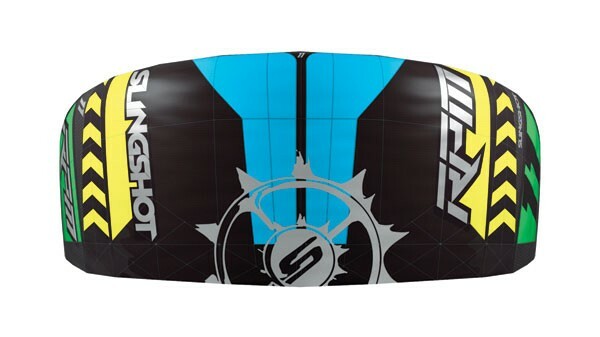 The open C platform allows for fast riding, explosive pop with the correct amount of boost, travel and drift. 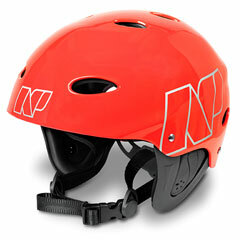 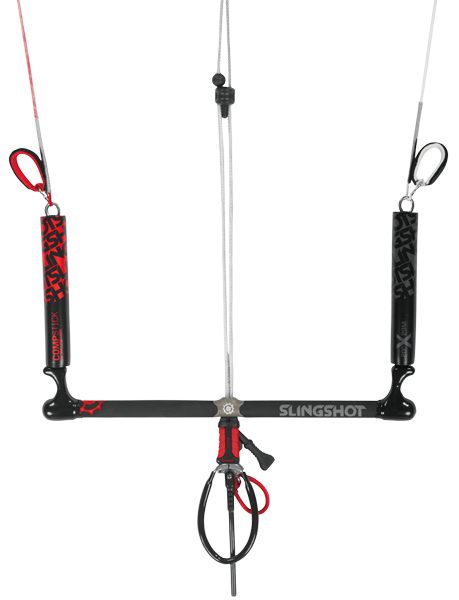 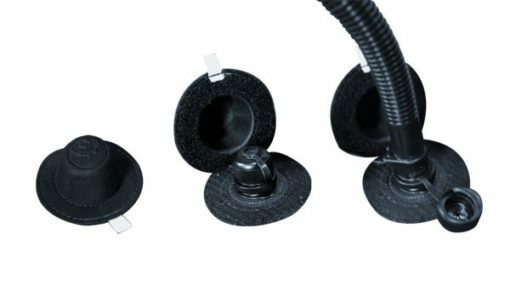 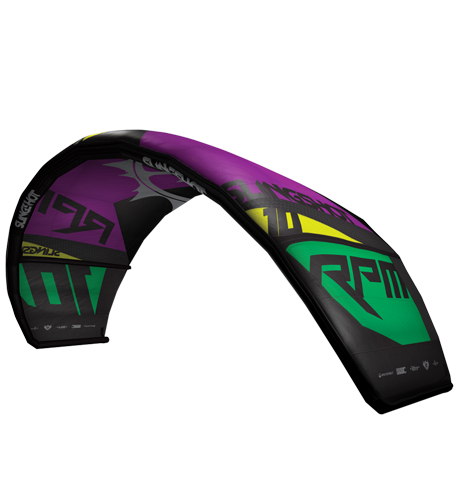 This allow for aggressive moves with fast and solid landings. 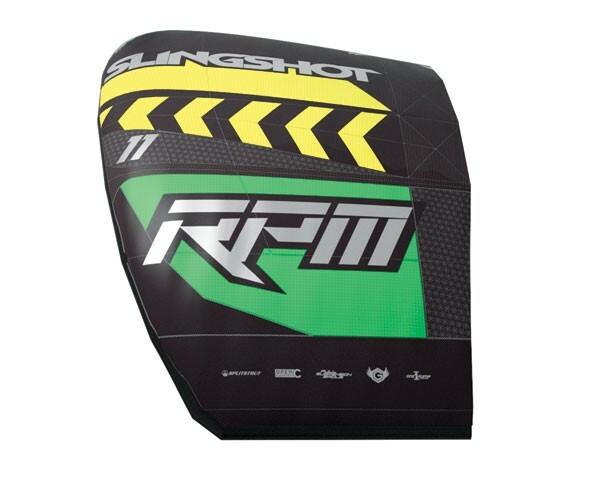 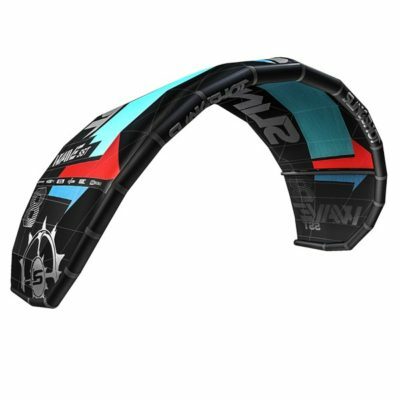 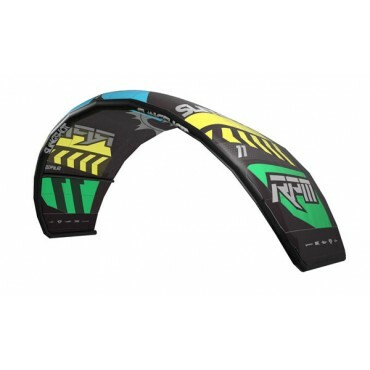 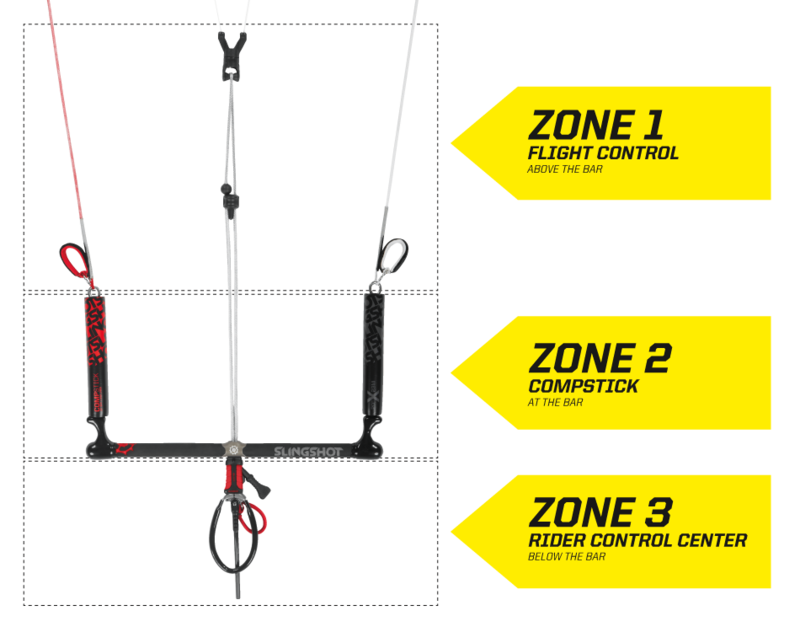 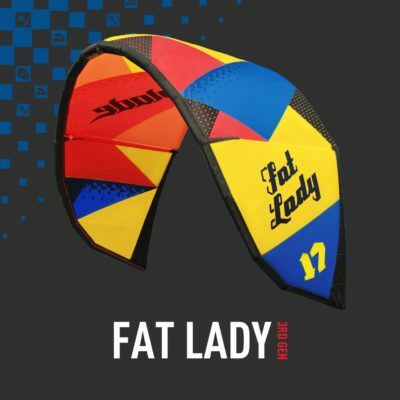 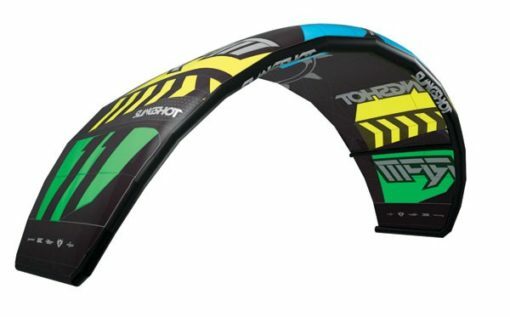 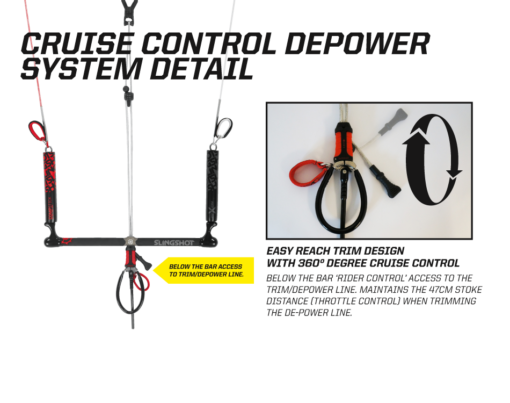 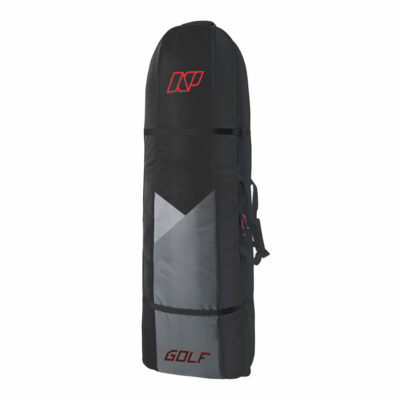 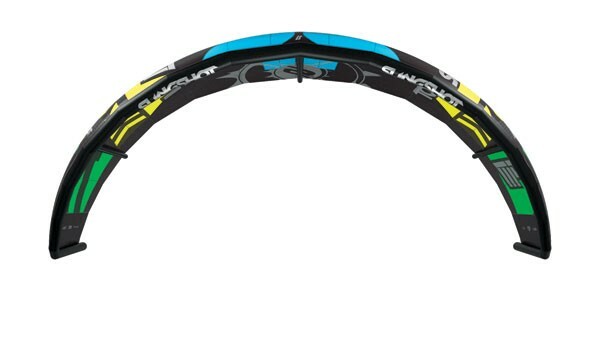 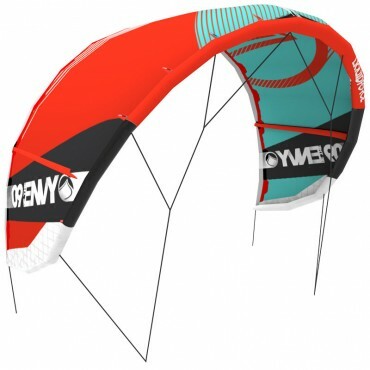 INTERMEDIATE TO EXPERT: Riders looking for a kite which crosses over from freestyle, to wakestyle, surf or snow with ease, and demands performance within multiple riding styles and conditions.